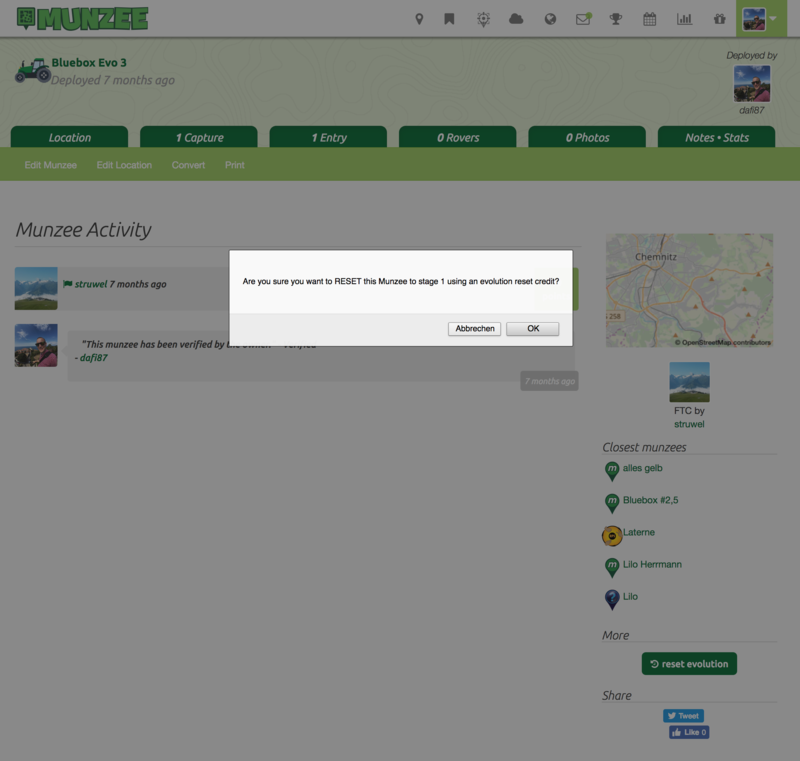 Munzee – Scavenger Hunt » Turn back time with the Evolution Munzee Reset credit! As more and more Evolution Munzees hit their final levels, we wanted to offer players the opportunity to reset Evos on their own terms. We’re excited to announce new Evo Reset credits that players can use to return their Evos to level one on a case by case basis! Evo Reset credits are now available in the Freeze Tag Online Store and cost $0.25 each. They can be used once each on individual Evolution Munzees of any type. Our hope is that this option will allow new players the opportunity to cap early levels without owners having to wait on MHQ to do worldwide resets. This will also be a tool for even more CapOn points on munzees you already own! Similar to past worldwide resets, these new credits will not allow other players to re-cap these munzees again, but the earlier stages will be available to players who have not capped that particular stage. Using an Evo Reset credit is easy! 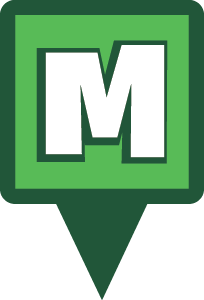 Since you won’t have to go to the actual Evo’s location, this credit can only be used from your player profile on the Munzee website. 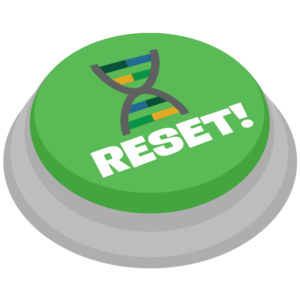 Simply go to that Munzee’s details page and you’ll see a button that says “Reset Evolution.” Just click that and you’ll be prompted to use the credit. This will then reset that Evo back to level one! As we get closer to rolling out Version 4.0 of the app we’ll also be updating the Evo designs to better showcase the current level of that Munzee. Below are just a sample of the various Evolution Munzees, but you’ll also notice the distinction between physical and virtual munzees as well. A large part of our 4.0 redesigns are to make our gameplay experiences easier to understand for new and veteran players alike. 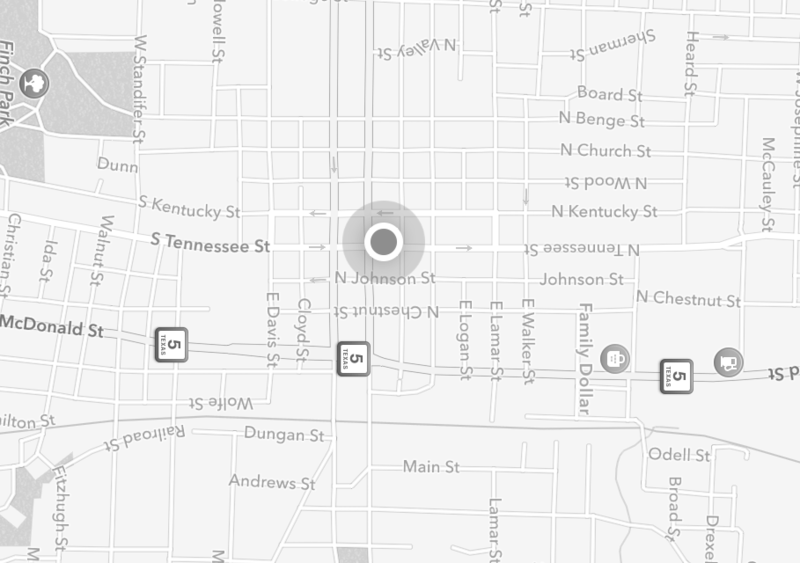 This update is a direct result of a recent suggestion by one of our beta testers! Don’t forget that our Premium users each earned a Golden Carrot Evo credit earlier today as well so be sure to deploy that! Bring those crops, vehicles, barns and more back to life! 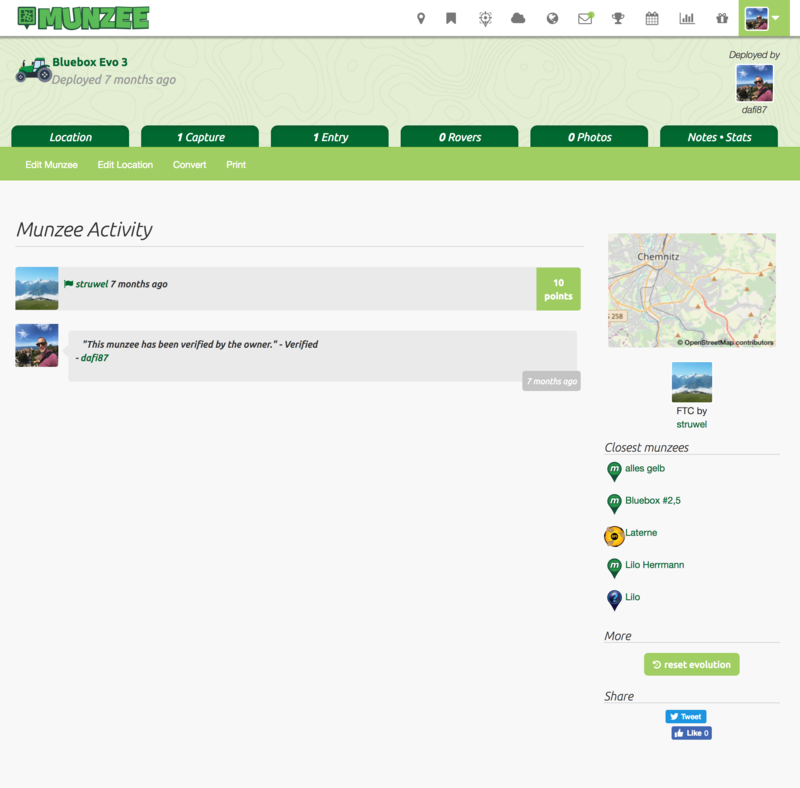 Happy hunting and Munzee on! This entry was posted in ANNOUNCEMENTS, GAMEPLAY, NEWS, PLAYERS, STORE and tagged 21st century scavenger hunt, badges, capture, clan, deploy, event, EVENTS, eventzee, Evo, Evo Reset Credit, Evolution, evolution munzee, family fun, Farm Set, friends, fun, game, greenies, image, international bacon day, mobile, munzee, munzee meditations, mystery virtual, photo, picture, Pig, player, POTW, QR, specials, tour, travel, virtual on January 11, 2019 by Team Munzee.